Keep track of your place while reading. Hand embroidered bookmarks make great gifts for your bookworms! 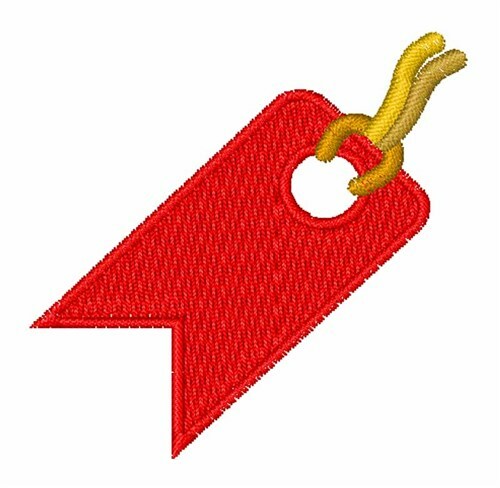 Easy Embroidery is happy to present Bookmark Tag machine embroidery design which has 2941 stitches and is [49.17 mm x 51.91 mm] large. If you would like to view more embroidery patterns please search on our embroidery designs page.